The movements developed for this piece tries to expand the definition of unicycling beyond its narrow limits. Is it a skill to fall? 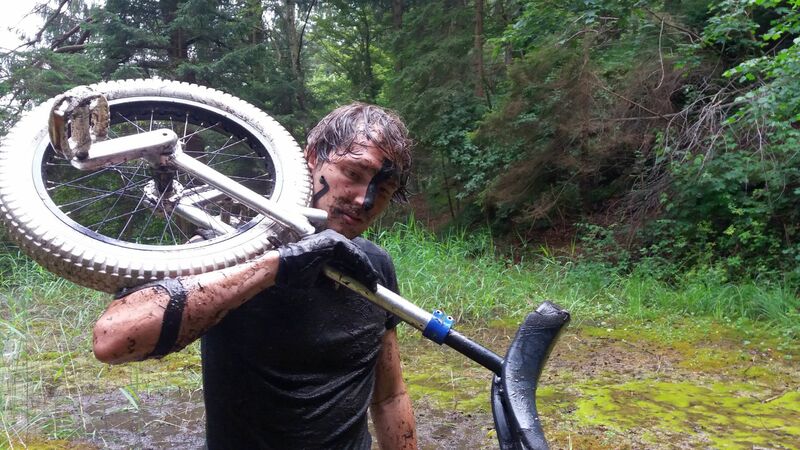 Is unicycling with a foot on the ground still riding? LOSER tries to fuse dancing, falling and unicycling into one movement quality. Why? 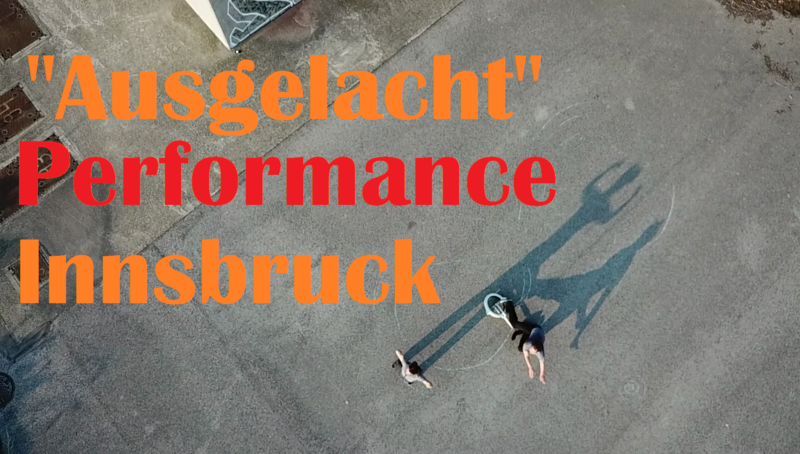 As a performer i learned: The most interesting moment for the audience of a unicycling performance is when the illusion of not falling is facing the reality of losing control. So i embraced what i love. Falling. For the last years i worked a lot on my falling skills. 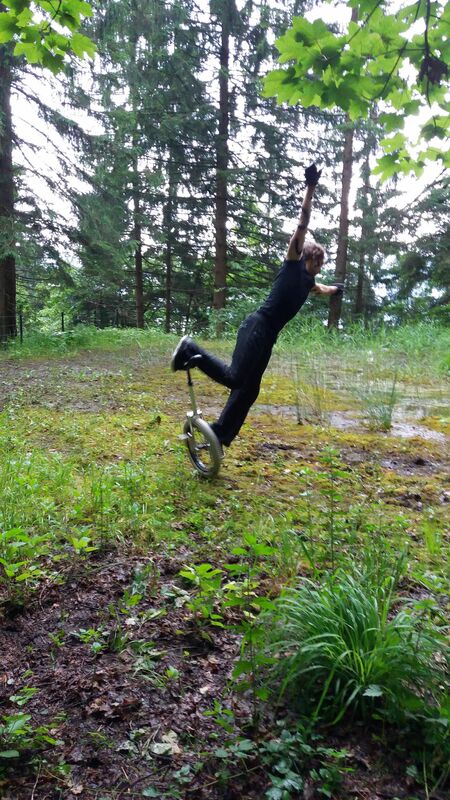 I learned to use the ground and to combine it with my unicycling skills. I wanted to show my skill to the unicycling world and noticed they don´t understand. I realized that a performance about falling will reach no better than the last place. Thats the point where i started working on this show. 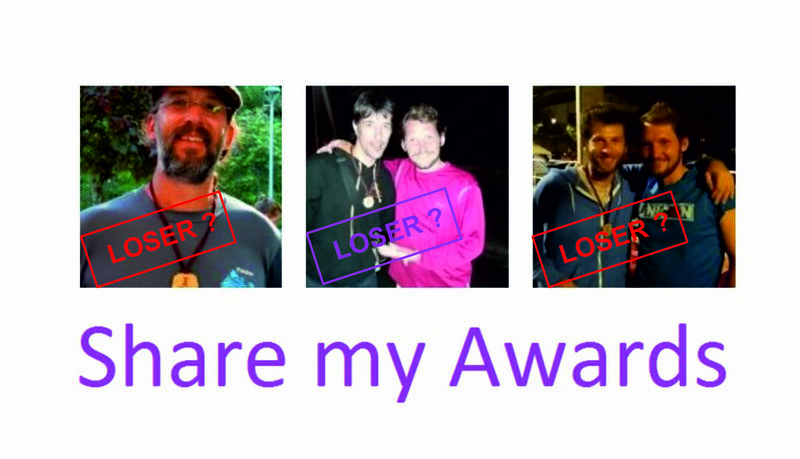 Knowing it will place last, slowly this show unfolded as a loser performance. I took the chance to focus on the losers view of the world. How does it feel to lose? And how does a loser move? 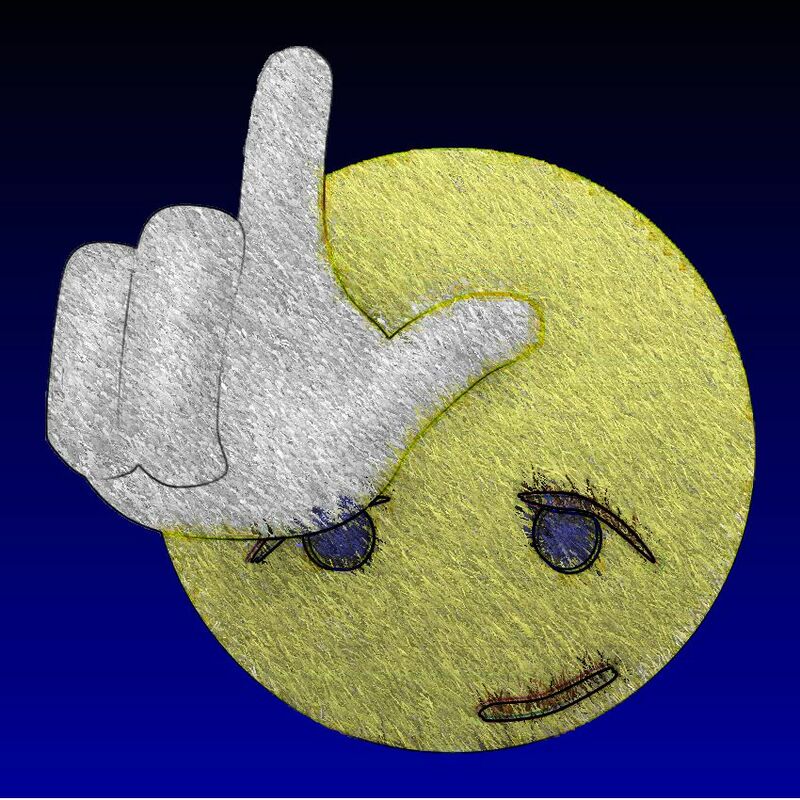 Do we need losers? My movement research for this performance took me through a long journey of dismounts and falling. Falling on the ground is the Losers most natural move. I wanted to learn more about falling and transform it into interesting movement. On the way many new unicycling skills appeared. I put some of them into this performance. 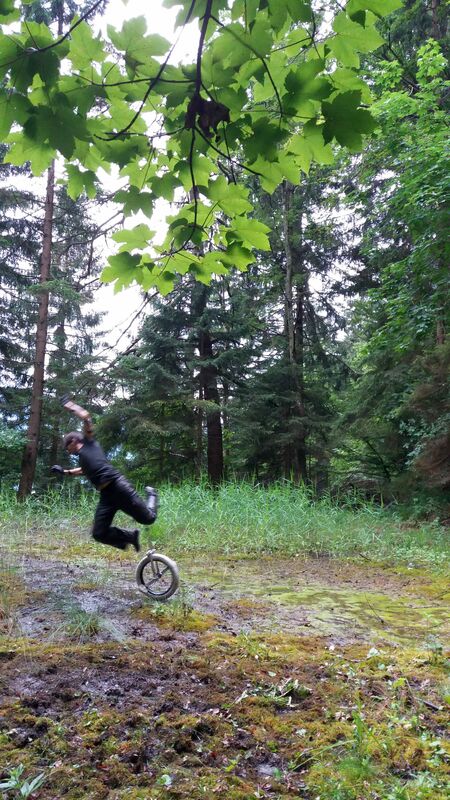 Many unicyclist wont call this skills but i am sure they are beautiful skills worth to present. 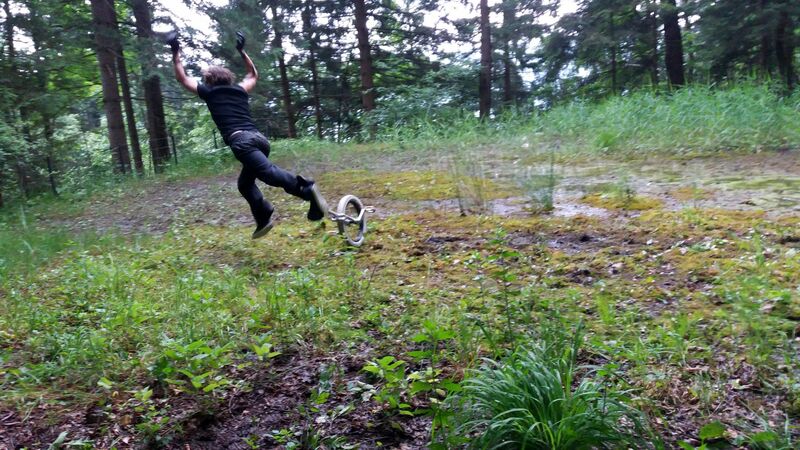 Unicycling is all about falling and trying to avoid falling. My first move for the LOSER show was falling. I want to create a show about falling. But as an Unicyclist I don´t want to fall. Unicyclists want to be the fantastic Heros that masters unicycling and do not fall any more. 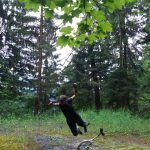 After 20 years of unicycling and as a world class unicyclist I noticed: I still fall. I can not stop falling, i will always fall. 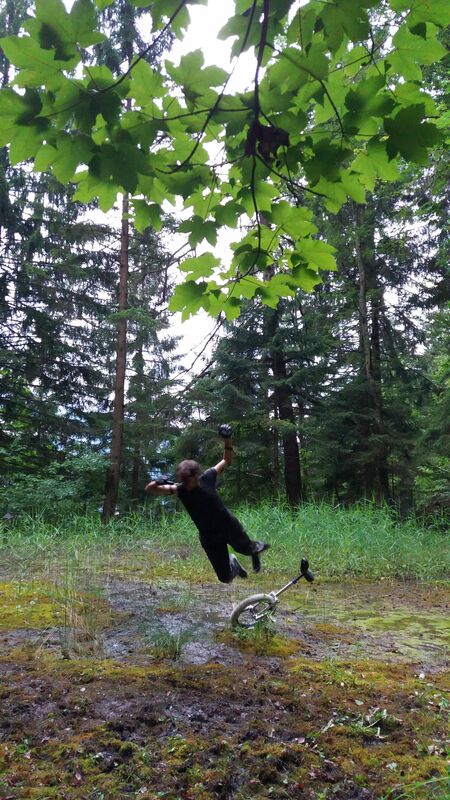 Unicyclists are masters of falling. We fall and get up then try again and fall again.